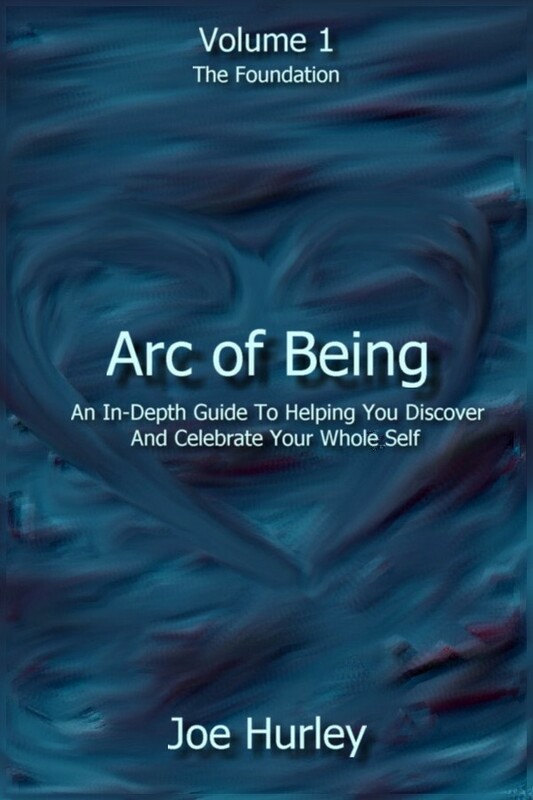 Arc of Being: Volume 1 – The Foundation is the highly anticipated follow-up self-help book by author, visionary, and healing energy consultant Joe Hurley. It represents major teachings from his over 30 years of personal growth, multidimensional study, in-depth personal healing, and divine transformational experience. Originally taught as an online course, Arc of Being: Volume 1 follows the format of the highly acclaimed class. It consists of nine chapters. Each chapter has a main key, a quick summary, and a lesson exercise. There is an advanced level within each chapter and there are bonus reminders at the end of each chapter. The series of teachings cover simple and advanced ways to listen to your true self, listen to your divine heart, and learn how to create the space to be your true authentic self. You will learn how to hold the space for your wisdom, love, and light to actualize and flow within your everyday life. You will learn how to create deep healing on multiple dimensions using a divine bridge of light. You will learn how to step into the space of deep healing and transformation. You will learn how to own your personal project and purpose here in human form. You will learn how to open to divine choice, accept divine miracles, and experience the magic of true divine creating. 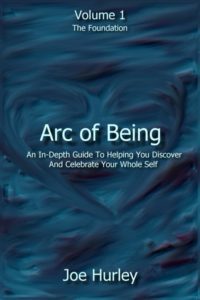 Arc of Being: Volume 1 – The Foundation is truly An In-Depth Guide To Helping You Discover And Celebrate Your Whole Self!